A collection of 15 Earth Day books for kids of varying ages. Books about recycling and reusing, books about composting, and books celebrating the Earth. Earth Day is such a wonderful day to celebrate with kids. The ideals that we celebrate on Earth Day are some that we should think about throughout the year. But, celebrating this day with kids really helps them feel connected to the Earth and embrace taking care of our planet. There are Earth Day books for kids that discuss some of the ways that kids can help out and celebrate. 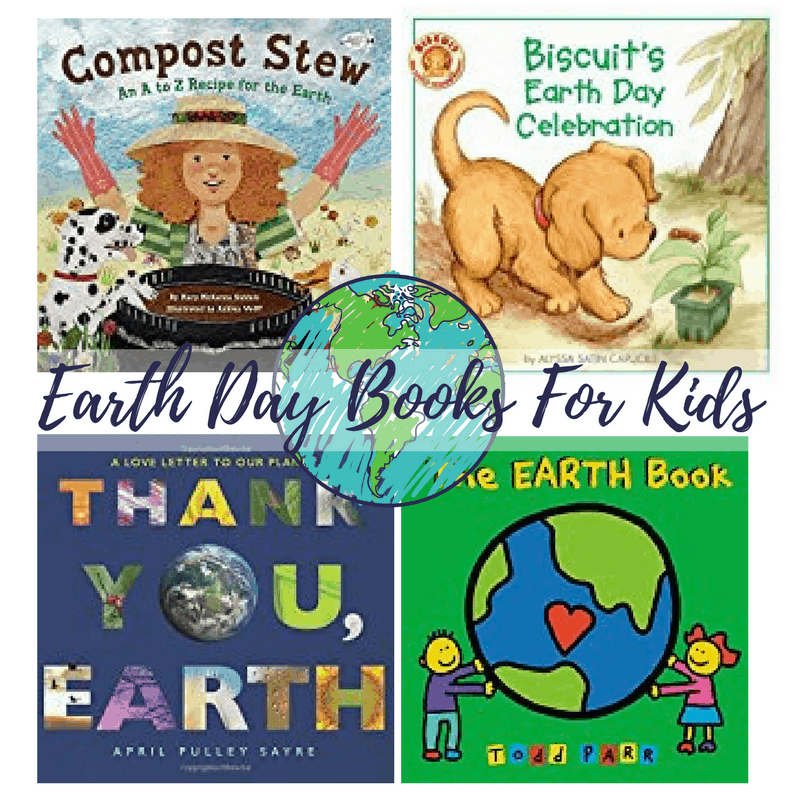 There are Earth Day books for kids that discuss some of the ways that kids can help out from recycling and composting, to facts about our wonderful planet. These books help kids appreciate the world in which we live, and will inspire them to take care of the Earth each day. This is one of my favorite books to read with kids! The rhyming text and the vocabulary make this book fun to read, and gives kids an idea of how to start a compost pile and what to put in it! This book is full of beautiful photographs and a lovely poem that celebrates the wonders of the Earth. It reminds us to say thank you for all that makes our planet amazing. 10 Things I Can Do to Help My World Why Should I Recycle? Earth Day Every Day How to Help the Earth-by the Lorax I Can Save the Earth! : One Little Monster Learns to Reduce, Reuse, and Recycle I Am Earth: An Earth Day Book for Kids Biscuit’s Earth Day Celebration The Adventures of a Plastic Bottle: A Story About Recycling Fancy Nancy: Every Day Is Earth Day The EARTH Book Earth Day: An Alphabet Book The Adventures of an Aluminum Can: A Story About Recycling Earth Day, Birthday! Enjoy these Earth Day books for kids! It’s never too early to start reading with kids. 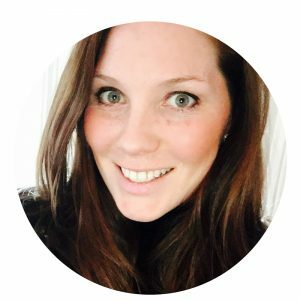 Thinking about ways to help out the Earth is excellent to talk about with kids of all ages. 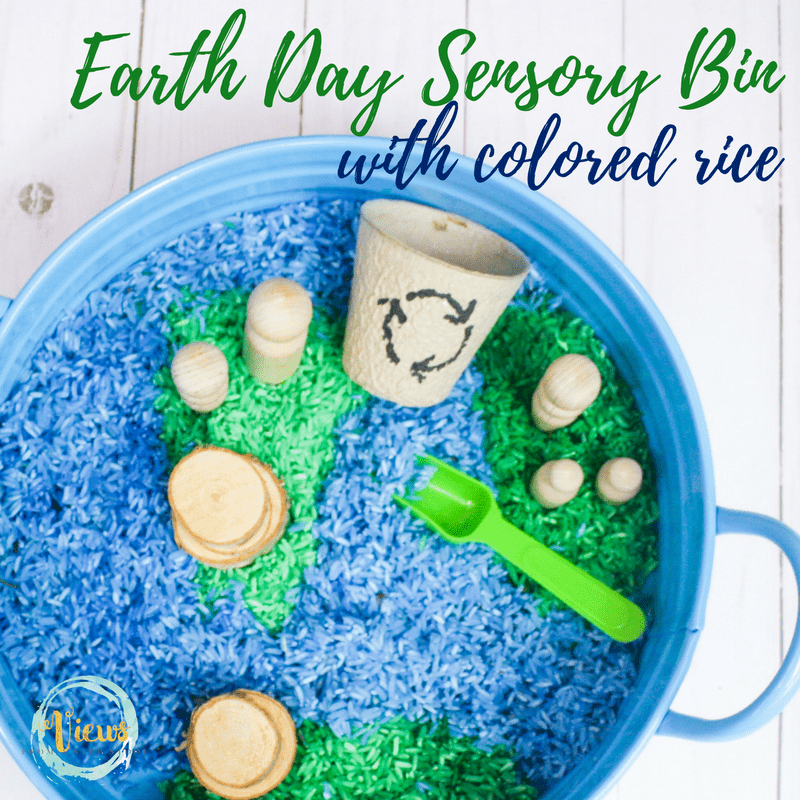 After reading some of these books about the Earth and recycling, make an Earth Day sensory bin! Engaging in sensory play is a great way to help kids retain information, and connect with the material they have learned.